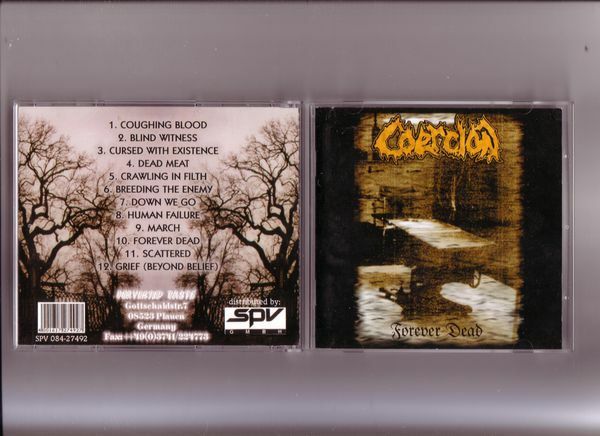 Nice crunching Swedish death metal, this was Coercion's 1997 debut album on Perverted Taste. A little known band, with a lot of heart and great deathly ideas. Pretty good.